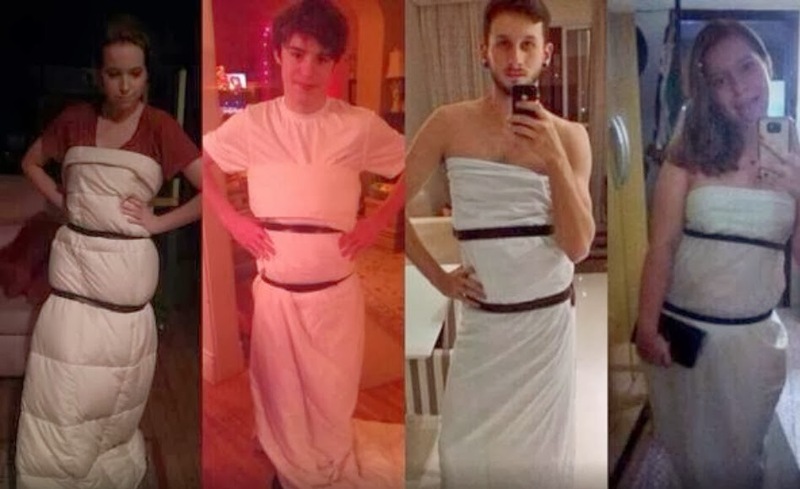 Twitter reacted quickly to Lawrence's gown with photo parodies popping up throughout the show. From comparisons to Ariel in Little Mermaid to people recreating her look with bed sheets and tape, this Dior gown got a big reaction - although not the one Lawrence was probably looking for. Emma Watson turned up in a dress/pant hybrid ensemble, courtesy of French fashion house Christian Dior. This is EXACTLY the sort of outfit one should wear when you are young. It's hip and cool, edgy and unusual, eye-catching and had everyone talking (and photos clicking). Vanity Fair said of the look, "Is it the reverse mullet of dresses? Elegant party in the front and sassy business wear in the back? She looks amazing and, best of all, comfortable. Every lady not in pants is surely jealous." Irritated is more like it. That they didn't pick this look for themselves! It's amazing. Leave a comment below and tell me if you agree or disagree with my choices. 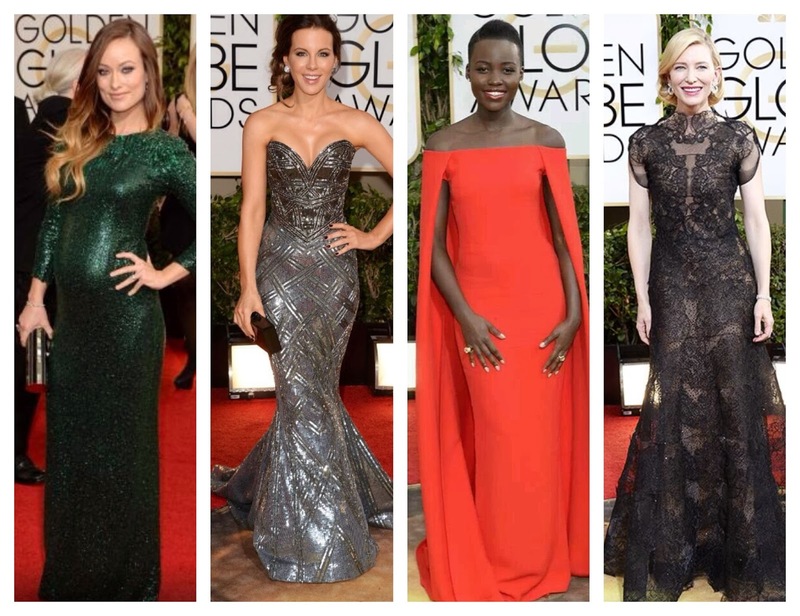 Who wore your favorite look of the night? And who do you think had the biggest fashion blunder?